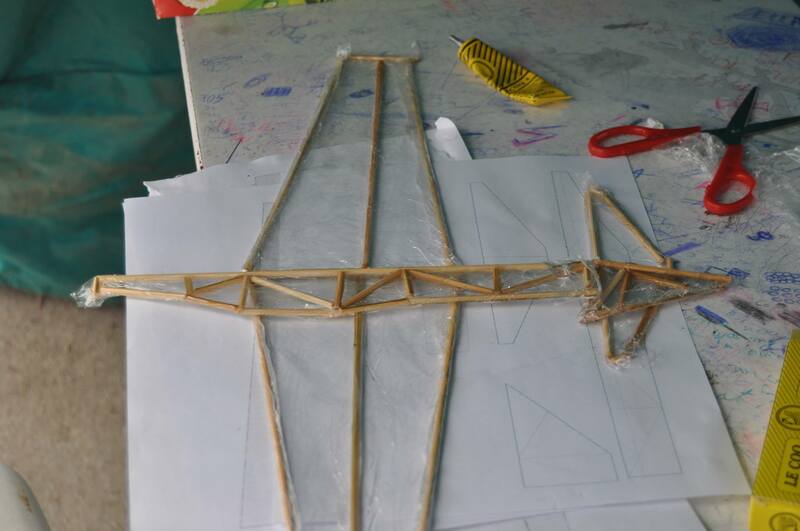 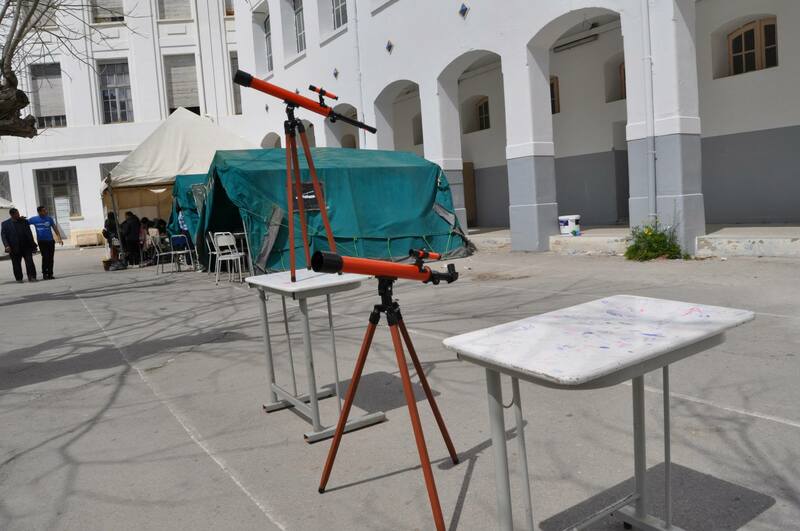 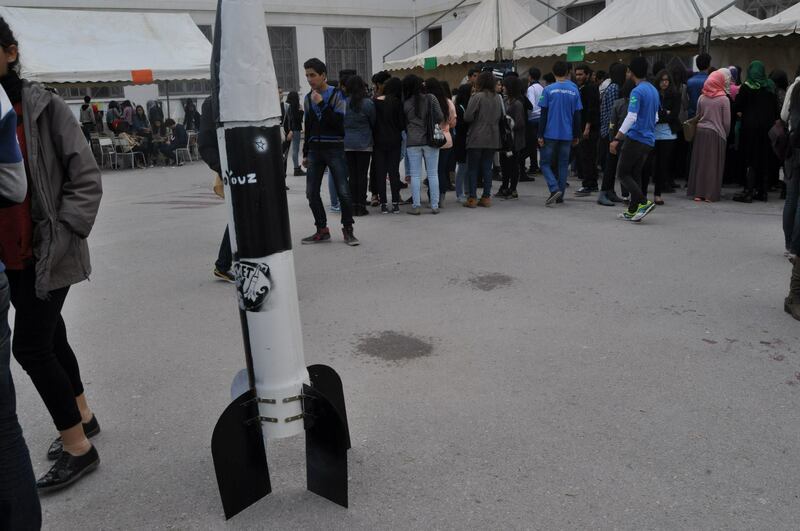 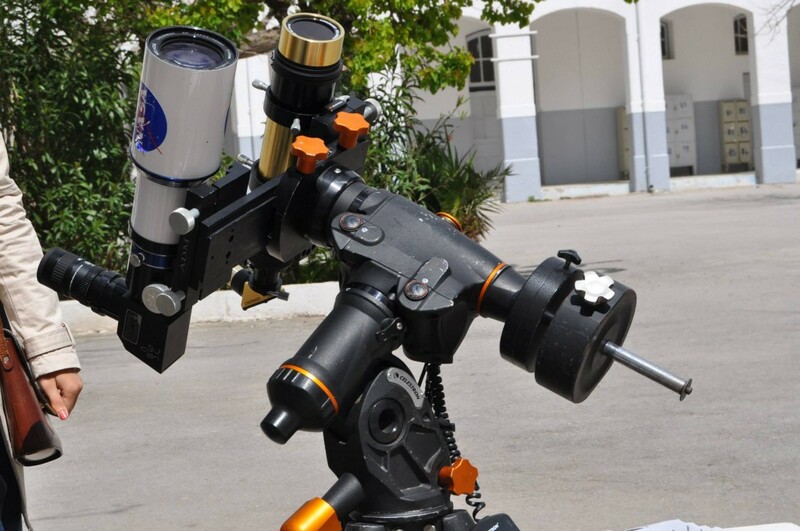 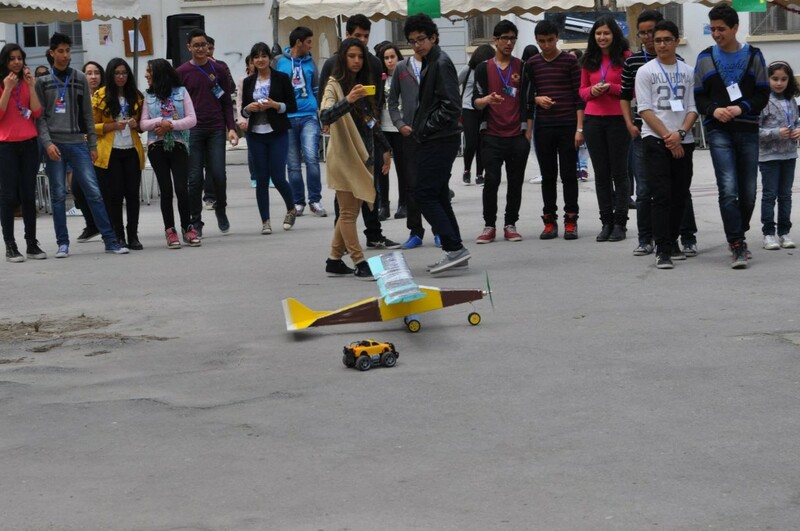 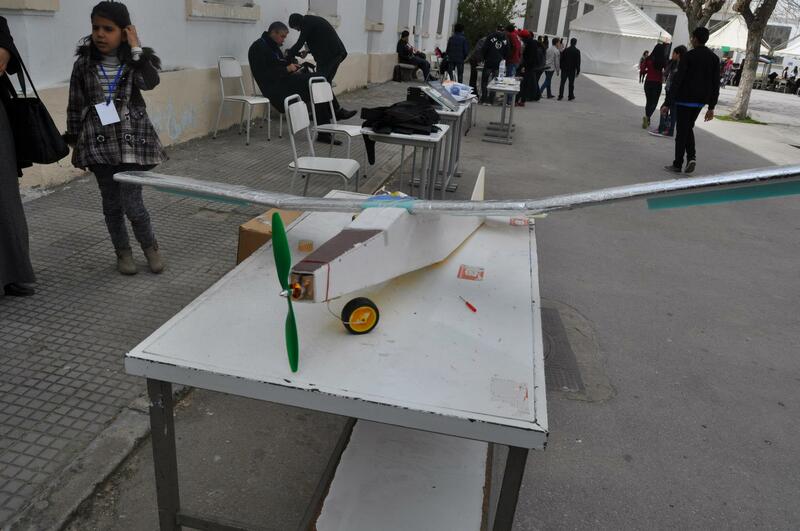 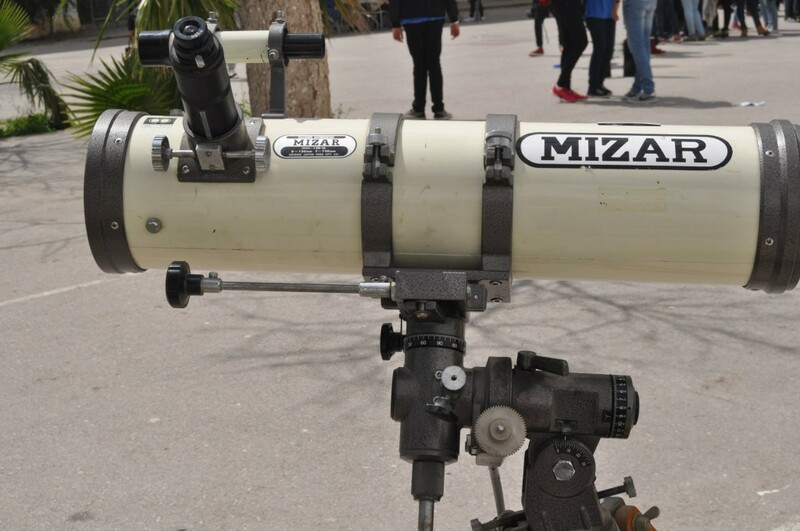 Rocket Day is an event organised by Bourguiba Pioneer School of Tunis (LPBT). 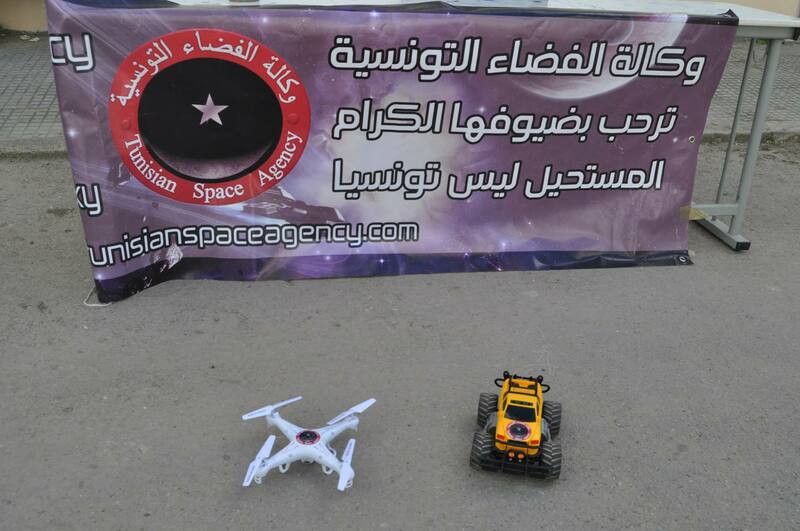 It is dedicated to youth who are passionate for space, aeronautics and robotics. 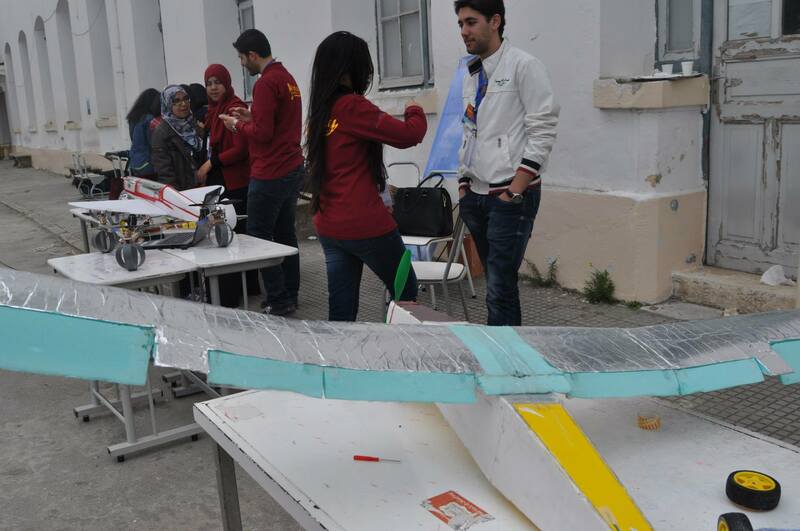 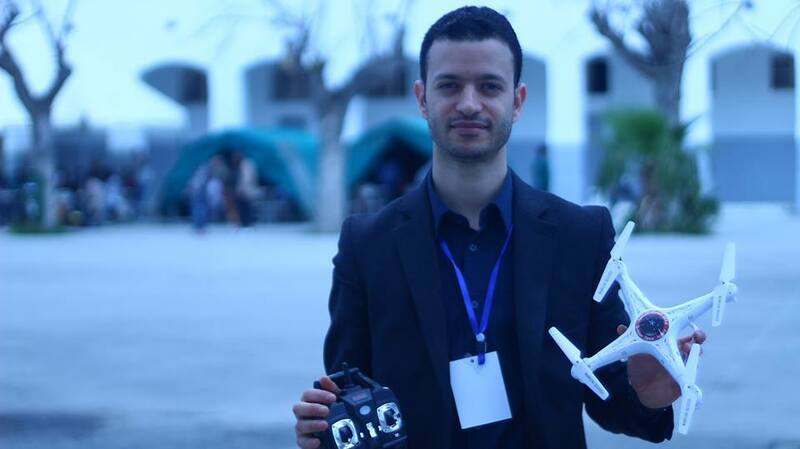 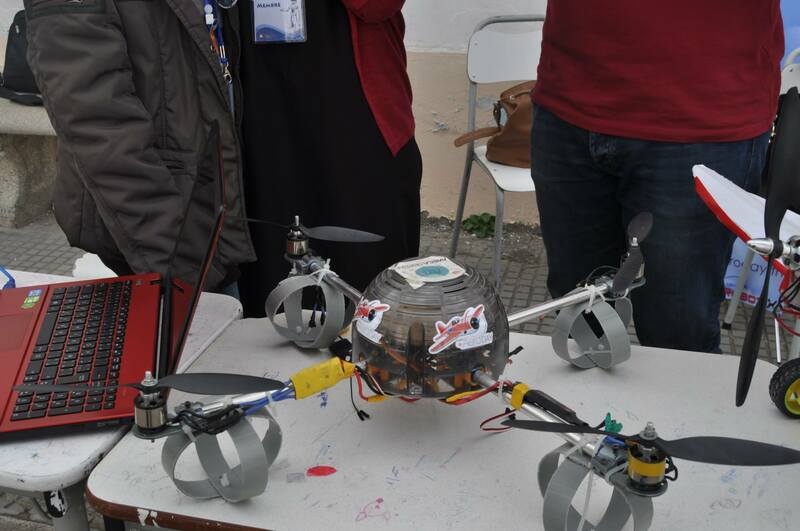 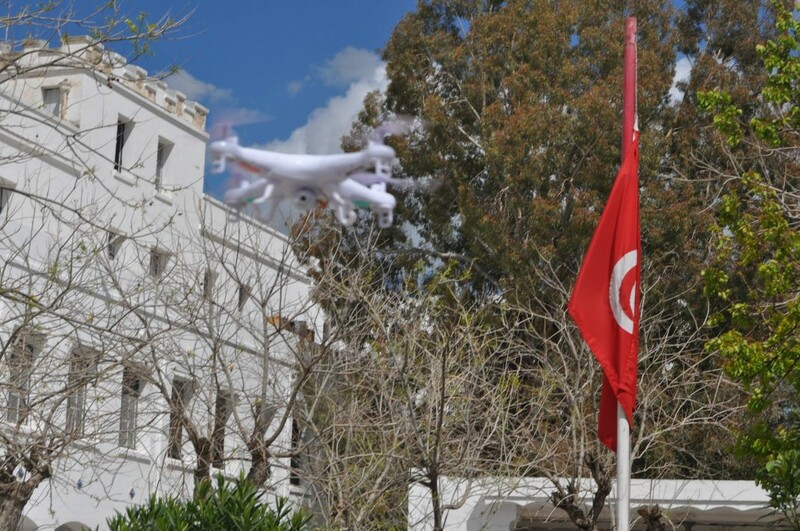 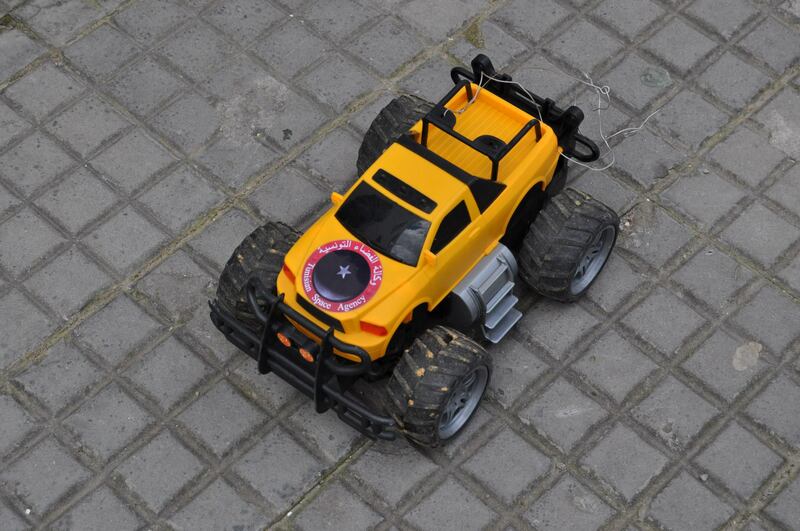 The second edition of this event took place on April, 5th 2015 at Bourguiba Pioneer School of Tunis.